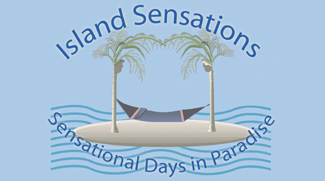 Sanibel Island Real Estate, Captiva Island Real Estate - Closing is Coming! - Expect the Unexpected! Closing is Coming! - Expect the Unexpected! 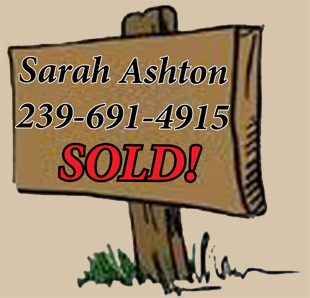 Closing day for your Sanibel or Captiva Island Property! How can this be – you have done everything and your Agent has been on top of the Buyer’s Agent and the buyer’s situation – what happened? 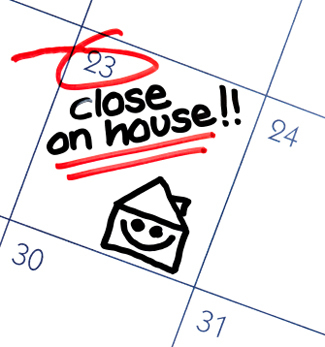 There are a number of scenarios that can occur that may delay a closing. At the top of the list is delays resulting from the lending process. 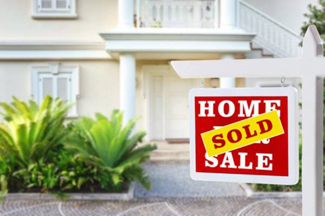 Low interest rates have driven up the number of transactions that are being financed. 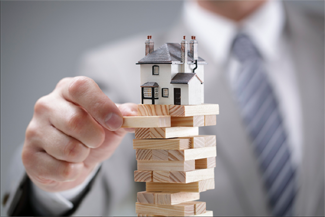 With recent changes to the lending process (TRID regulations) there are more checks and balances and more waiting periods prior to closing that have made the process a bit more complicated. Most lenders have the timeline down however if there is any small delay due to a missing document or missing signature, the whole thing can bog down. In this situation, the seller of the property has very little control and needs to rely on their agent to keep all parties in the loop on where things stand. A second possible cause for delays, and one in which the seller has more control, is ensuring all permits for work done on the property are properly closed out. 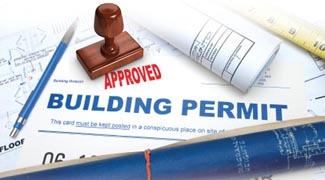 If you have had any type of work done on your property that has required a permit to be pulled by the contractor, a new irrigation system, a new hot water heater, new windows installed, for examples, then it is imperative that after inspection, the permit be closed. 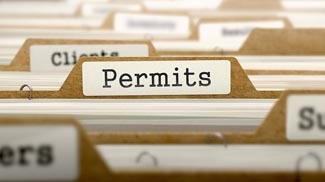 Getting an old, expired permit closed is a chore and sometimes quite challenging if the contractor is no longer in business. The Building Department is the source for this information and it is better handled before listing the property. Lastly – be sure that when you leave the property, any furnishings or fixtures that were to be left in the house per the contract – are there and functioning. During that “final walk-through” the buyer and their agent will be checking to be sure that everything is there. Unfortunately if the movers inadvertently packed the flat screen TV that was supposed to be left, you may, as the seller, be purchasing a new TV in order to close! It's important to have an experienced Realtor on your side to help you navigate the problems that can pop up during a closing. While you might be frustrated and worried, your Realtor (Me!) has most likely seen problems like yours and knows what to do to get the deal back on track! Give me a call TODAY and I can put you on the right track to a sucessful closing of your Sanibel or Captiva Island property!